Supplementary material reads: "Photo assignment for Wednesday April 23 at 5 p.m. Pls. 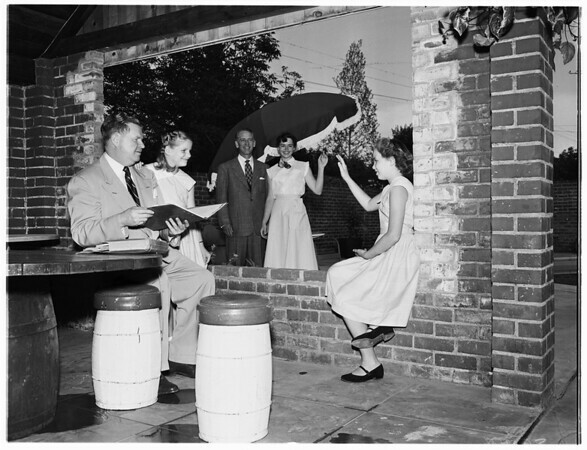 go to home of Fred Field, 539 Georgian Road, Flintride, SY 02165, get shots of girls and fathers planning Mayfield School dance. Candid, three and five cols. Contacts Thursday. Thanks, Carter Ludlow".